People’s preference for yoga has changed a lot with initiatives taken from various yoga gurus. This has brought yoga asanas into living rooms across the world. Now, yoga can be found at most local gyms and fitness centres that have changed the way people practice health. From yoga fashion brands to books and magazines, there are many options from where people take inspiration to practice various asanas. In addition, many retreats at various exotic locations around the world are dedicated to improve the yoga practices. This healthful practice has its origin in India, and initially it was just taught for spiritual liberation. A common mistake that people make is trying to fit the body to a particular pose instead of fitting the pose to the body. This is because people think that there is something to achieve or to get to by practicing yoga. Avoid this mistake and just stay focused and relaxed while practicing yoga. Staying cautious towards how you breathe is of utmost importance when practicing yoga. Yoga gurus always point out this one major mistake that must be avoided. Cardiac patients need to be particularly more careful not to hold the breath when practicing asanas. This is more like gently monitoring what works for the body, beyond what an instructor can teach. Yoga translates to good life and good health given that you practice it carefully. Yoga teachers who have been practicing and teaching various asanas always say that people make mistake by not listening to their body, and by pushing it hard or putting extra effort. It can actually cause injury and do more harm than good. When practicing yoga poses, it is imperative to listening inside of body and honouring the limits. In fact, it should be given the top priority. Yoga gurus always believe that the most common mistake is to see it as a practice of doing. This is not so, but yoga is about practice of being. This is where people commonly make mistake. Hopefully, the wisdom of yoga teachers can remind us of that this not a part of your fitness craze. 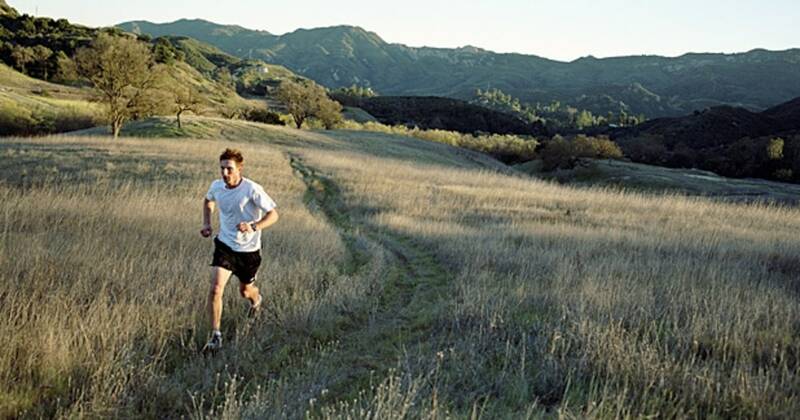 Seeing it as a way of getting a physical workout can miss the true essence of this ancient health practice and misinterpret the spirit of this primeval system of healing and enlightenment. This is termed a major mistake by some yoga gurus to ignore the Pratyahara, also called with fifth limb of yoga. It is all about withdrawal and sensory transcendence. It requires people to be devout and incur serious practices in order to raise consciousness beyond normal limits. Yoga can truly wreck your body if you don’t understand it clearly. The biggest mistake people make is by calling asanas Yoga. The modern world has witnessed the slow depreciation of some mindful elements of Yoga. These have been forgotten and completely lost. Here, people make a mistake by thinking that they can perform various asanas and do even the mental or meditative techniques without initial preparation or actually properly assessing their body and mind. Another mistake they make by expecting good results with this type of mindset. Every class has intelligent, average and poor students, so do the yoga classes. Your class may also have super-flexible yogis who seem to perform it effortlessly without actually showing any strain. And, they have a core that you can’t even match. If you get yourself engaged in measuring yourself against others in the class, you will ruin your yoga session. You will more likely become more frustrated and may even think that yoga is not meant for people like you. This wrong notion should never cross your mind, rather understand the fact that yoga is for everyone. For this, you need to focus on your personal session that is not about anyone but you. Always remember that everyone is different and yoga poses are about treating their individual bodies. This is the common mistake people make. 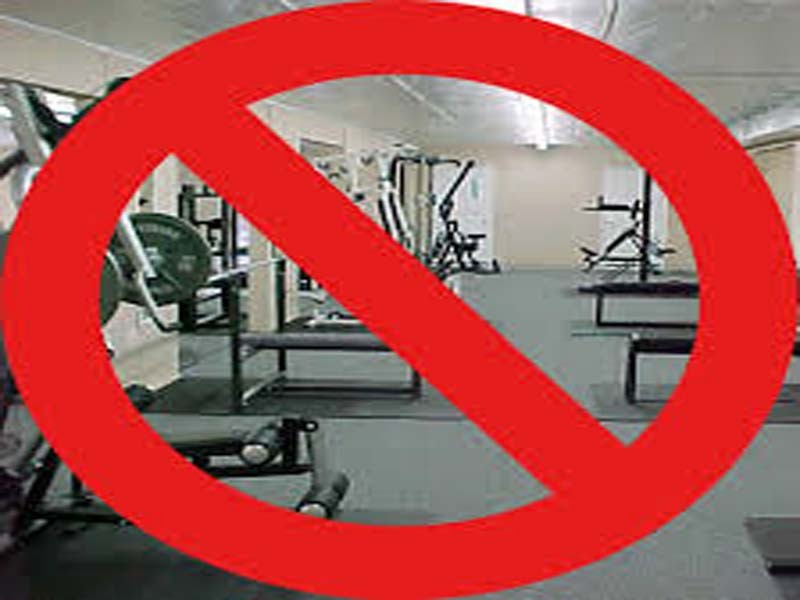 In fact, yoga studios should have notice reading – no foodies allowed! Do you know why? This is because when your stomach is full, yoga poses become difficult to perform. Also, the blood supply is forced more towards your stomach to process the nutrients from whatever your have eaten. This leaves your muscles deprived of the energy which they require for successful yoga session. Of course, it is true that – food gives you fuel to work. But the key is to understand how you could benefit from the fuel. 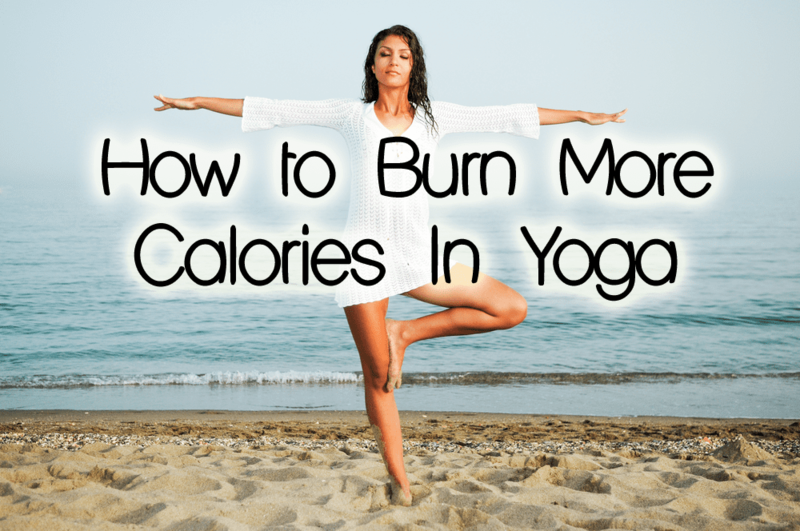 This could be done by keeping the portions short and eating at least an hour before starting your yoga session. Doing so will allow the blood to head to your stomach, pick up the nutrients and release them to muscles all over the body so that you can take the poses energetically. Do not stay empty stomach, but eat one banana with peanut butter or a handful of nuts with toast. This great combination of proteins and carbs will release enough energy in your body to practice yoga. It is quite common to hear that staying in the front row can help you copy your instructor. 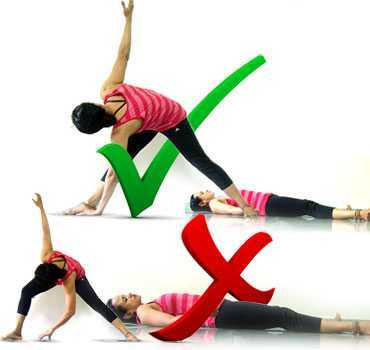 This may not always be true as most of the time the instructor is busy helping others to correct their pose. So you are left at a random position with no benefits at all. It would be nice if you place your mat wisely at a place where you can reach out to your instructor easily or call him/her for assistance during the sessions. What Happens After You Stop Gym?